Are Vitamin and Mineral Supplements Worth Taking? For every 4 people you walk by on the street, 3 of them are taking some kind of dietary supplement. For some, they are taken ‘just in case’, to cover any potential gaps in their diet. Others may feel a multivitamin/mineral supplement provides them all of the nutrition they need in a day. Among those taking supplements, 98% are choosing vitamin and mineral supplements. There is always the question, though…do vitamin and mineral supplements actually have a health benefit? Conflicting messages can cause confusion. Dietary guidelines show that many people do not meet their daily vitamin and mineral recommendations, for example. At the same time, studies and media headlines are talking about how taking multivitamin/mineral supplements have no impact on risk of disease, such as heart disease. How many people use them, and why? Who should take micronutrient supplements? The conclusions of the report can be boiled down to a simple message: if you don’t meet your dietary recommendations through diet, you may benefit from vitamin and mineral supplements. For nutrients like vitamins A, C, D, and E, calcium, and magnesium, data show people who don’t consume supplements have a harder time meeting intake recommendations. Vegetarians and vegans, pregnant women, or those taking certain medications are among the specific groups that might benefit more from supplementation. For example, pregnancy demands more of certain vitamins and minerals, and the stresses of pregnancy can make it difficult to make these changes through diet alone. But, there isn’t much evidence to show vitamin and mineral supplementation will reduce your risk of chronic disease later in life. Debunking supplement use can make flashy headlines, but it’s important to remember that there are other reasons that motivate use of supplements. For example, 47% of those using vitamin C supplements are trying to ‘boost immune system and prevent colds”, which would not be a chronic disease outcome. It is the position of the Academy of Nutrition and Dietetics that micronutrient supplements are warranted when requirements are not being met through the diet alone. Those with increased requirements secondary to growth, chronic disease, medication use, malabsorption, pregnancy and lactation, and aging may be at particular risk for inadequate dietary intakes. 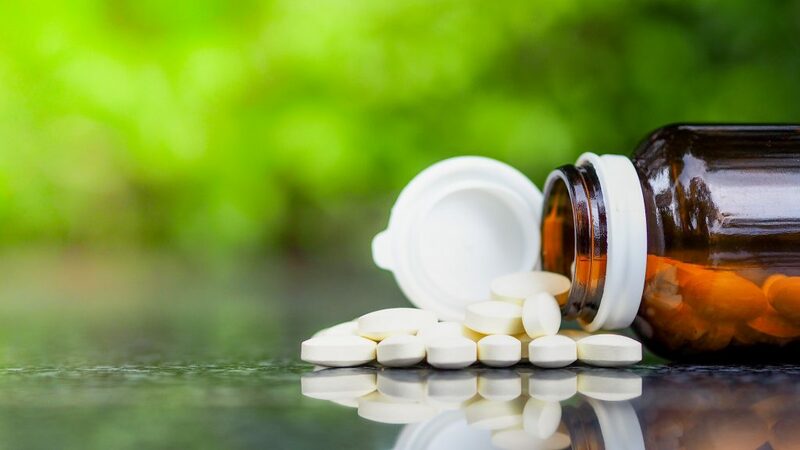 However, the routine and indiscriminate use of micronutrient supplements for the prevention of chronic disease is not recommended, given the lack of available scientific evidence. When questions about the efficacy of vitamin and mineral supplements for improving health come up, this evidence-based report from the Academy is a great tool to provide answers.